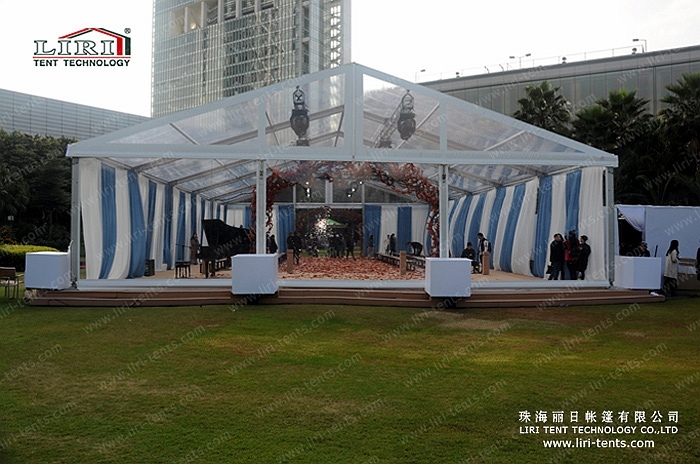 15 by 25m transparent tent for outdoor events is an eye-catching structure for its special design. 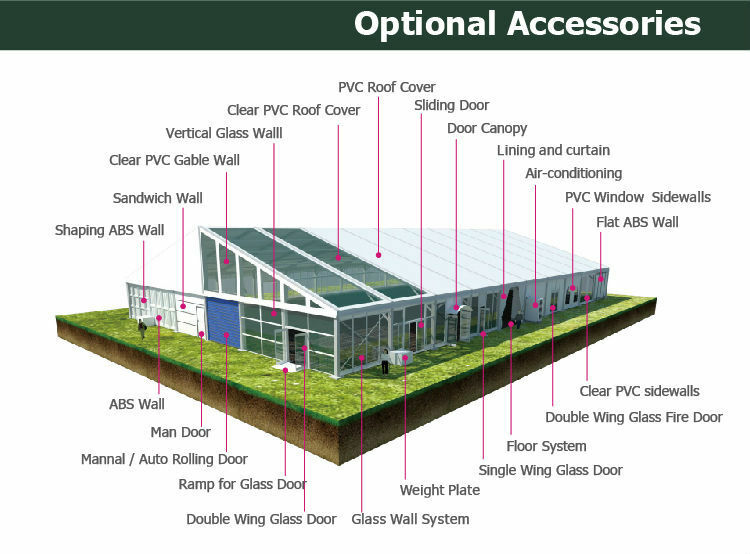 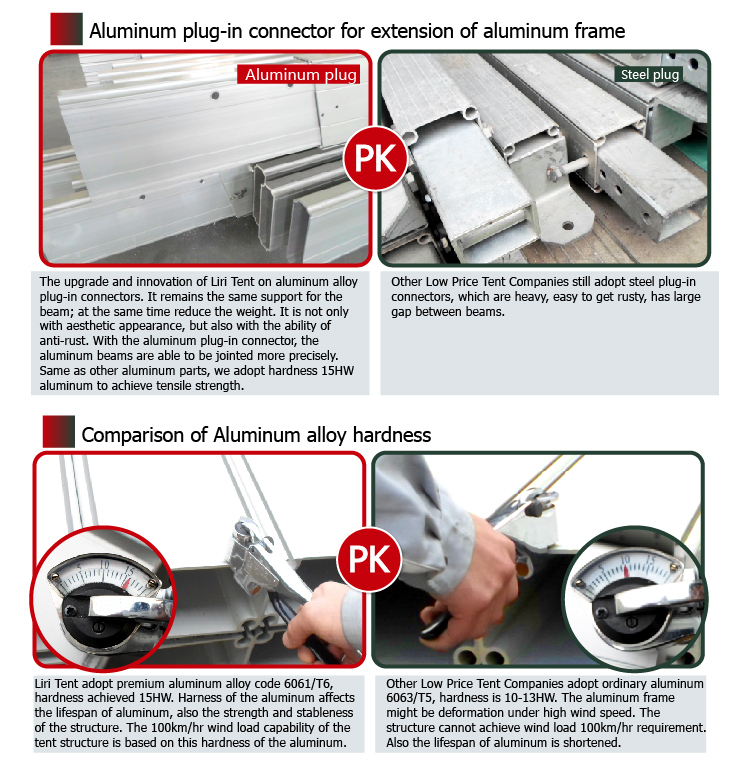 We adopt clear PVC fabric for roof cover and gable triangles. 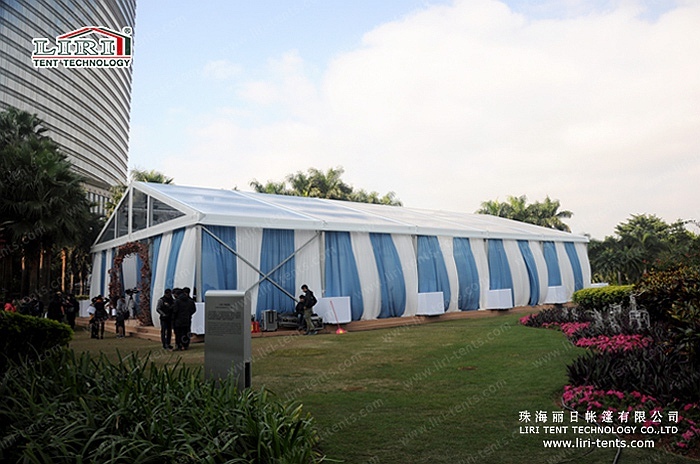 Also, we use mixed color curtains on the sidewalls. 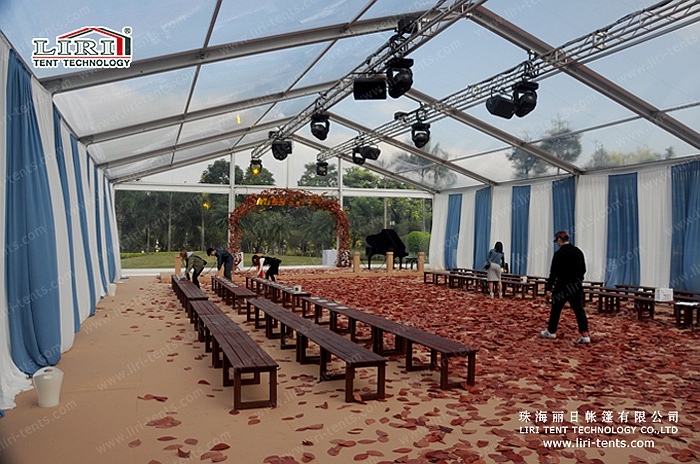 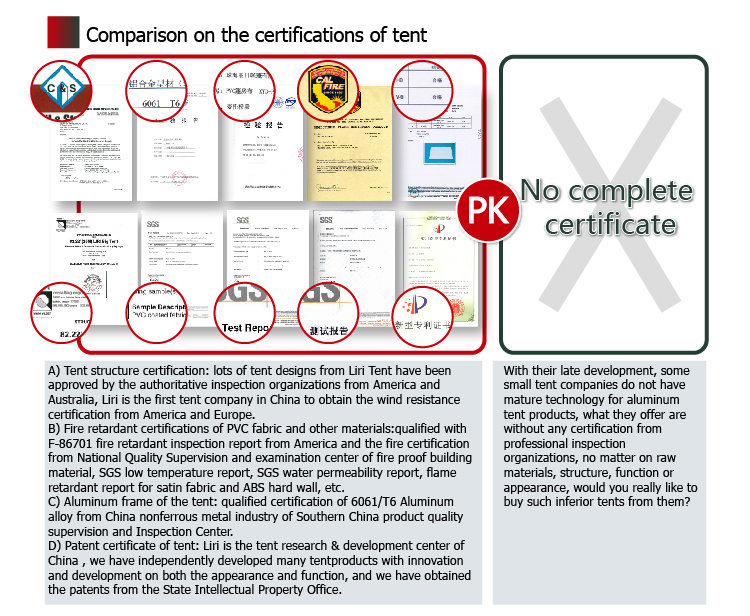 This transparent tent for outdoor events can be adopted in many series tents. 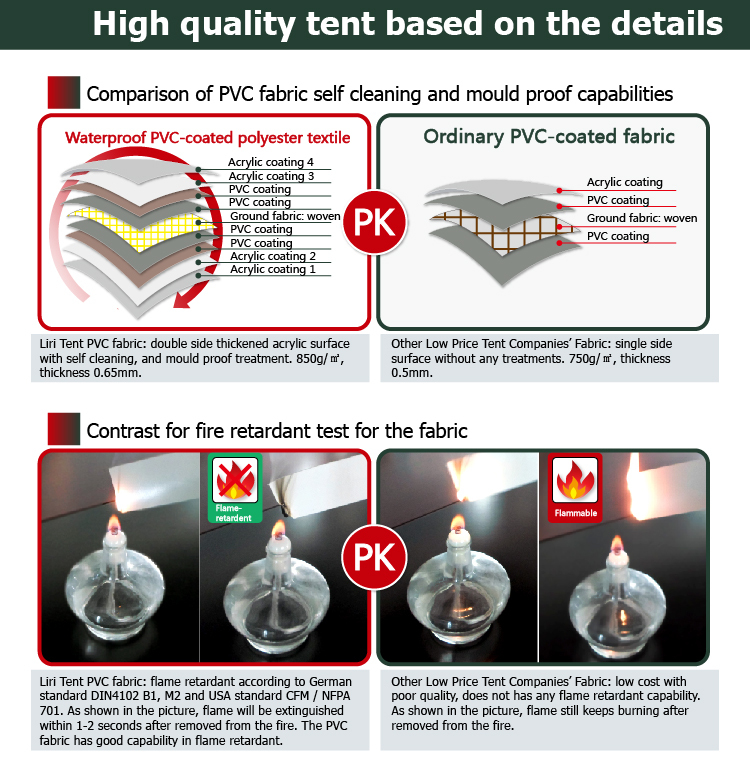 Our transparent tent is on sale!! 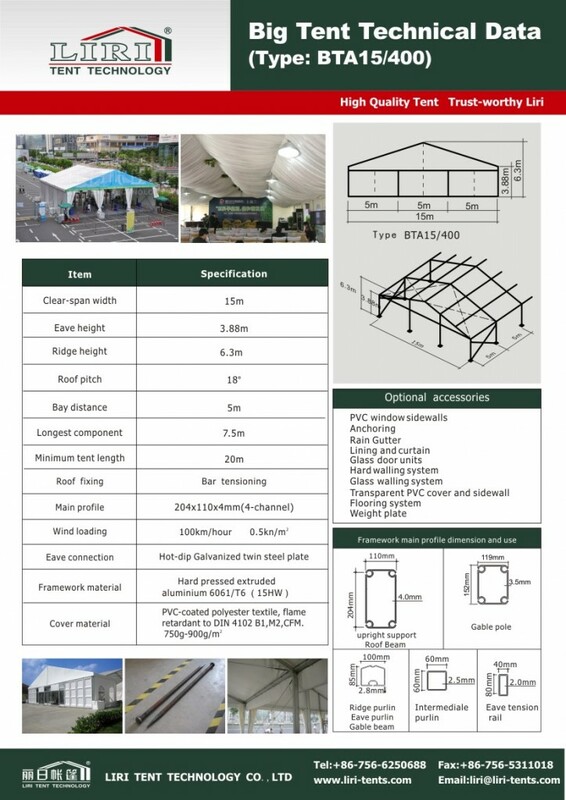 Pls contact us for a competitive price.